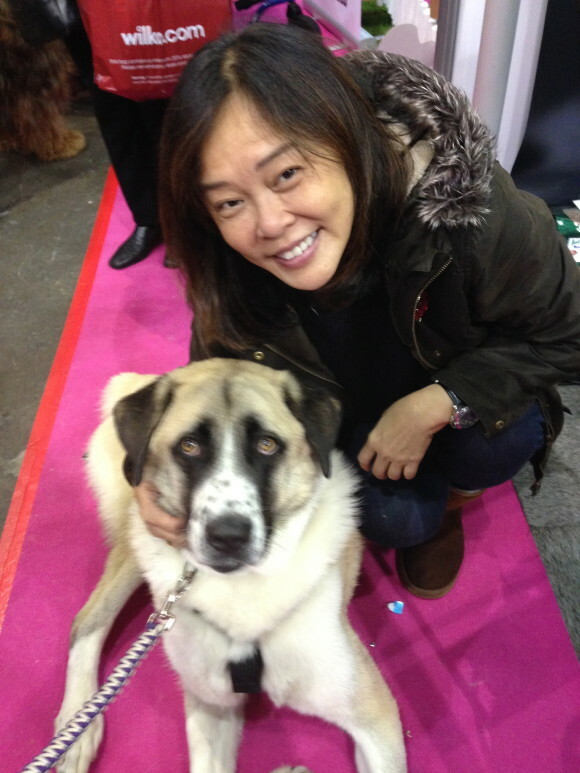 Mummy met Haatchi, the three legged Anatolian Shepherd dog. He lost his back leg and tail after he was tied to a railway line and was hot by a train. 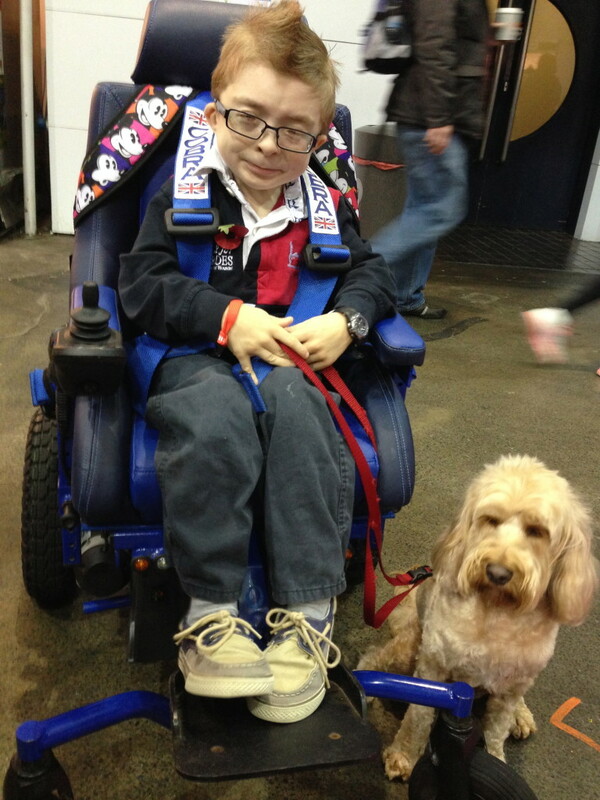 He is a bit of a celebrity as he won this year’s Crufts “Friends for Life Award” – because he changed little Owen Hoskins life. I was afraid to go near Haatchi as he would chomp me up! Instead I met eight year old Owen Howkins – Haatchis’ BFF. Owen suffers from a rare genetic condition, Schwartz-Jampel syndrome, which causes his muscles to be permanently tense. Haatchi made Owen feel that he is not alone in his impairment. SInce they met, Owen saw how Haatchi can be strong even though he is disabled. It gave Owen courage to be strong in himself. 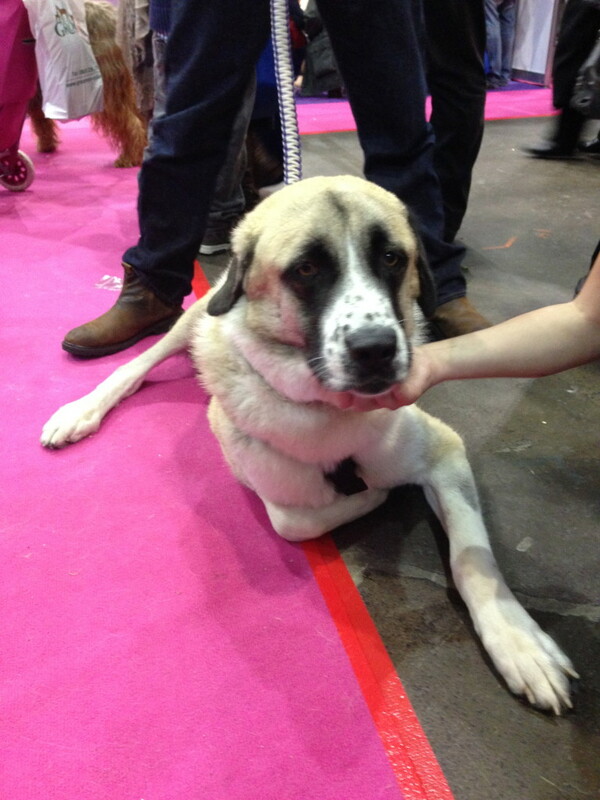 May’s comment: Haatchi was Crufts 2013’s “Friend For Life” nominee.